Reduce organic contaminants, produce high purity water and comply to standards. 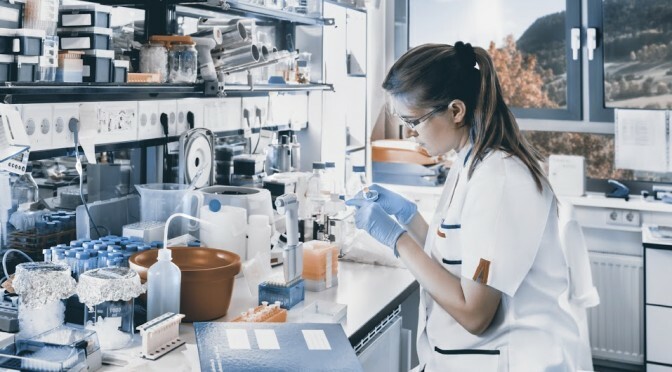 Water quality, consistency and reliability are critical issues for any biopharmaceutical research facility, people involved in bioproduction, drug discovery or related fields. Our pharma and biotech water treatment experts can answer any questions or concerns you have. Ultrapure water is a remarkably aggressive solvent. The delivery piping and central system design can have a major impact on the quality of your water. 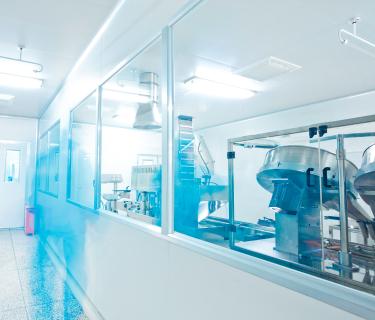 Bacteria and their byproducts such as pyrogens or nucleases can interfere with your operations. Organic contamination and occasionally gasses are also potential contaminants.